Processes used to separate chemicals into pure forms account for an astonishing 10–15% of all energy used by our global society. The products of these processes underpin all aspects of modern life. This lecture will explain where all this energy goes and describe approaches that are being developed that can radically reduce the energy associated with chemical separations. 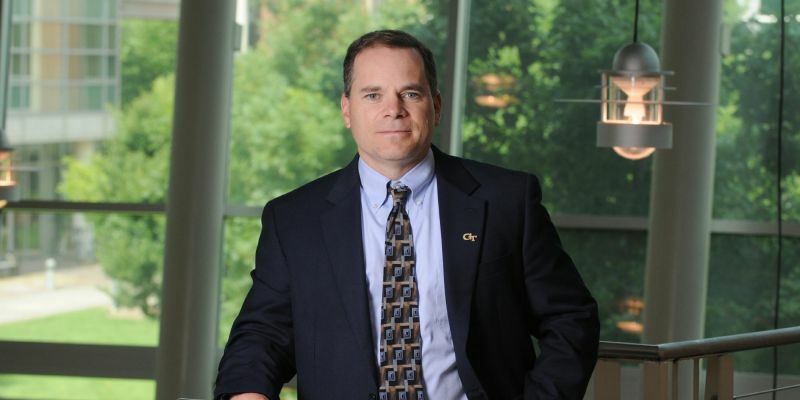 David Sholl is the John F. Brock III School Chair of Chemical & Biomolecular Engineering at Georgia Tech. David’s research uses computational materials modeling to accelerate development of new materials for energy-related applications, including generation and storage of gaseous and liquid fuels and chemicals and carbon dioxide mitigation. He has published over 300 papers. He has also written a textbook on Density Functional Theory, a quantum chemistry method that is widely applied through the physical sciences and engineering. David is a Senior Editor of the ACS journal Langmuir. More information on David’s research group.